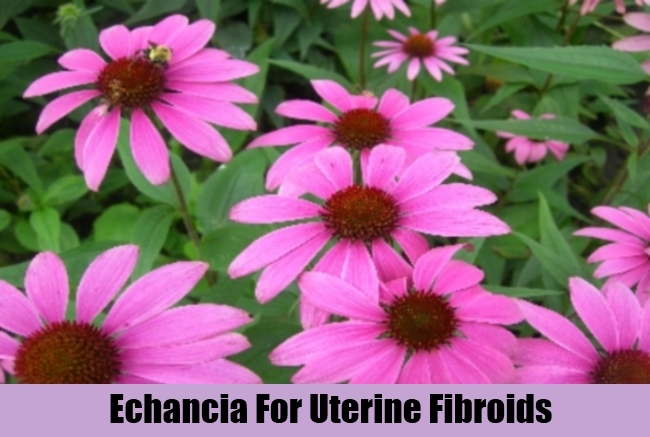 [toc]Approximately 25% of women of age 30 and more are affected with uterine fibroids. 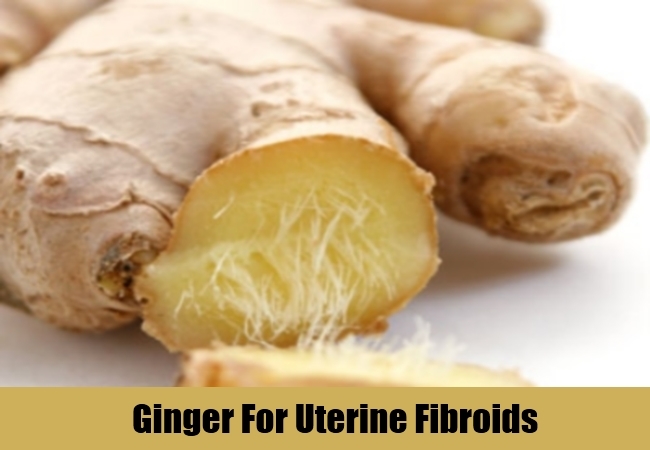 Fibroids are tumor like growths in the uterus of a woman and are normally non malignant. Although these are benign growths, they cause havoc to a woman in the form of painful and heavy periods. Sometimes, it becomes difficult to conceive and carry through the term successfully as well. Fibroids can be removed by means of a surgery. 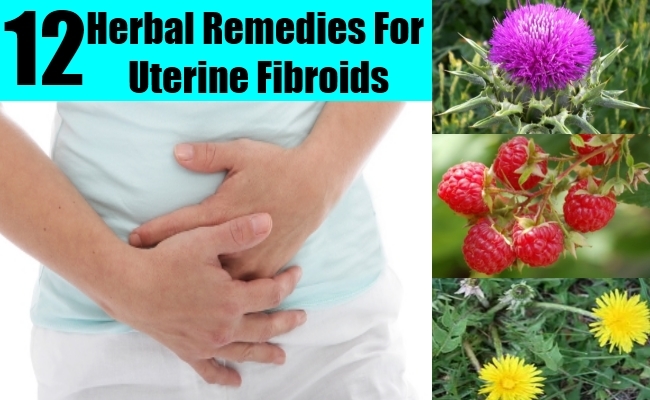 However, the following herbal remedies have been found to be effective in shrinking fibroids naturally. This herb governs the hormonal balance in our body. Since this condition arises in response to excess estrogen hormone in a female’s body, this herb acts as a compensator by increasing production of progesterone thereby poising the effect of excess estrogen. 35-40 drops of agnus cactus liquid extract solution in a tumbler of water is the recommended dosage per day. This herb is an effective antibiotic and anti-inflammatory which help to reduce inflammation and pain. Reduction in inflammation prevents scar formation and hence further development of fibroids. The oral dosages are available in the market and can be taken as instructed as per requirement. The fibroids usually shrink after menstruation because the level of estrogen falls. 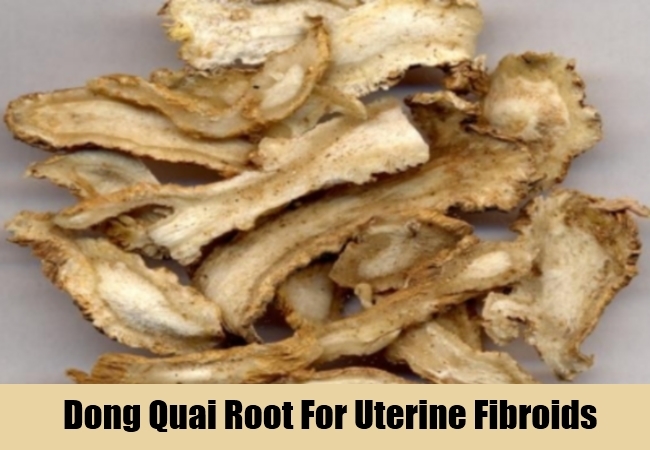 This herb provokes complete cycle of menstruation to occur. 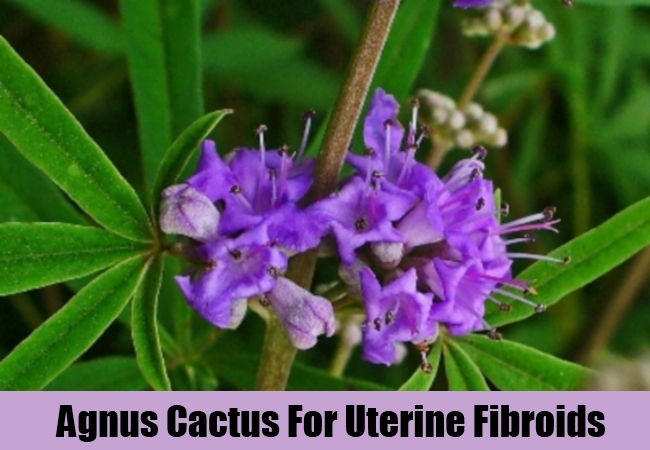 Women suffer severe inflammation in the uterus throughout the month. 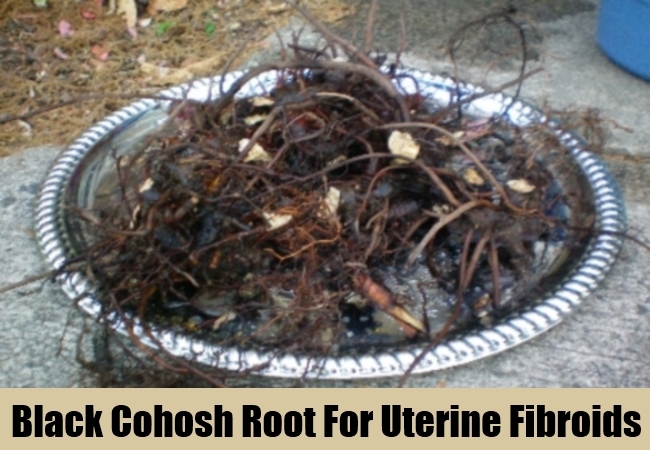 A menstrual rush promoted by black cohosh root gives them a great relief. The recommended dosage is 40- 80 mg per day. In normal condition, excess estrogen goes to liver to be broken down. If liver is not working properly this condition may arise due to accumulation of estrogen. So, this herb has its direct applications on liver. Along with this herb one must avoid food that harms liver and drink water in excess to drain out toxins. 140mgs 3 times a day for severe condition and 90mgs for mild. This is said to be the best herb in annealing female reproductive organs. 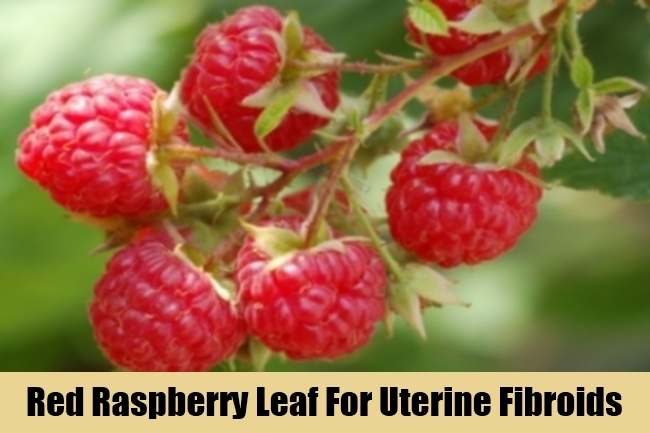 Raspberry leaf tones uterine muscles and regulates blood flow during periods. 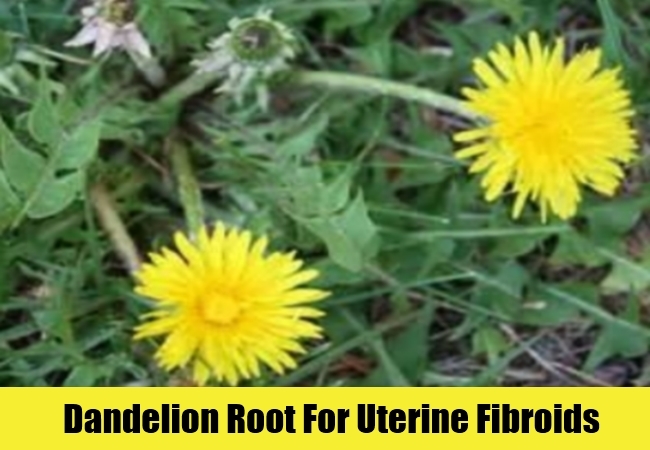 It helps in contracting, shrinking and compacting of uterine tissues and so preventing excessive bleeding. Taking one fourth of a tablespoon 3 times a day shows effective results. However, it can also be taken in tea. This herb enhances blood circulation. The increase in blood flow reduces inflammation in uterus and promotes menstruation. This wonderful herb strengthens our liver to improve hormonal balance. The roots counterbalance vitamins and minerals and leaf improves digestion and estrogen metabolism. The recommended dosage of roots is 2 to 8 gram 3 times a day as dried root; or 5 to 10ml of 1 by 5 ratio of tincture in 45% alcohol solution. Leaves should be kept in water overnight and water should be drunk. 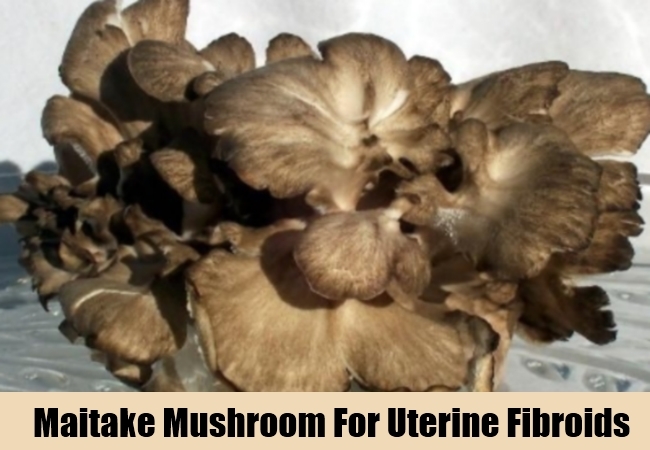 These fibroids are tumors benign in nature and this mushroom is well known for shrinking tumors and enhancing metabolism and immune system. They are available in market in form of 3 to 7 gram tablet and capsules which should be taken once in a day. This herb prevents adhesion formations, restricts excess tissue growth and enhances blood circulation which wears off scar tissues and heal damaged tissues. Its sets the blood circulation cycle right which continuously keeps removing toxins from body, metabolic wastes anddiseased tissues. It is antibacterial and antimicrobial in its activity. It’s regular dose reduces the possibility of infection in uterus ceasing foreign tissue growth. Pituitary gland is the main regulatory body of hormonal balance. 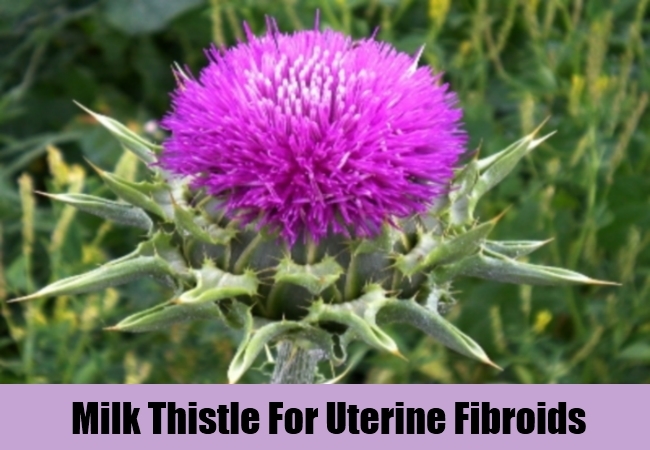 This herb directly reaches out to pituitary and trims down the production of estrogen which is the root cause of fibroids. A regular dose shows quick results. 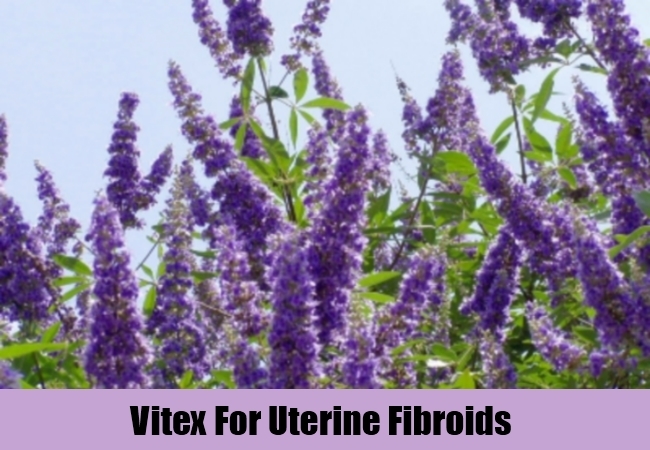 Its recommended dosage is 2000 to 5000 milligrams per day depending on how severe the fibroids are. High dose should be taken in burning inflammation and for big tumors. This herb checks and restricts the growth of benign tumors (non cancerous tumors). It is rich in phytosterols and polysaccharides contents which fortify your immune system by increasing the count of white blood cells. 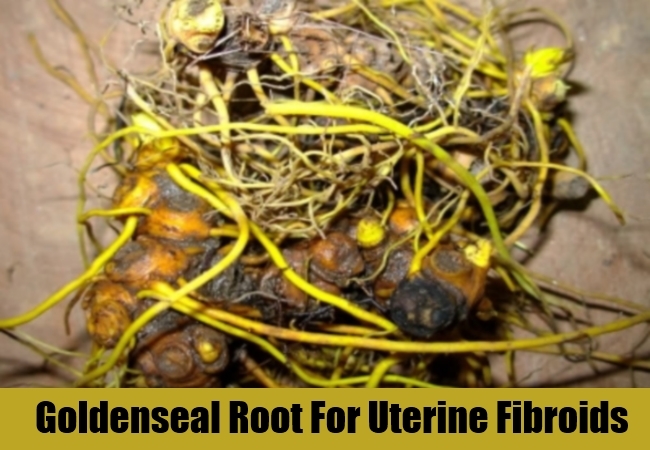 There is a plethora of herbs used in remediation of uterus fibroids like Wild Yam Root, Burdock, Poke Root, Siberian ginseng, Motherwort, Chasteberry. But to get the most out of the herbal remediation one must be regular about its doses and careful about food habits too. Avoid anti-nutrients like caffeine, junk food, alcoholic beverages and take fibrous food like broccoli, whole grains, chia seeds etc. Remember that ample exercise with a nutritious diet can help the body in more ways than one.